Innovacyn products, both human and animal, are manufactured under strict quality guidelines to ISO 9001, ISO 13485 and FDA QSR, and to Canadian CAN/CSA – ISO 13485:03, and CMDR SOR/98-282. 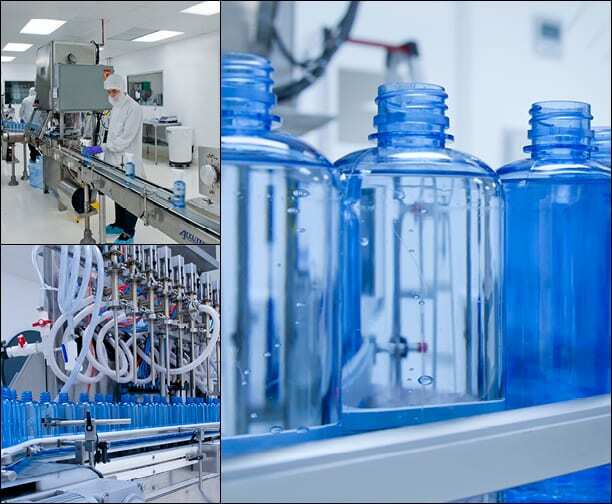 Innovacyn’s manufacturing facility is a United States FDA registered site and can produce more than four million bottles per month. Innovacyn’s company culture embraces quality standards and regulatory compliance from early stages of research and development to finished products distributed into the market. Innovacyn’s products are proudly made in the USA in our state-of-the-art facility.